Up to 60 minutes at your wedding venue to include ceremony and other moments for pictures, blessing, etc. This fee also includes most administrative needs to prepare for your ceremony including a ceremony planning meeting and some travel. In addition, this fee includes a custom designed commemorative wedding certificate and unlimited phone/email/skype. Service is available for couples who can meet me near my schedule. Includes 10 min custom ceremony, pictures with your camera, custom designed wedding certificate. Also, if a loved one is your preferred "officiant" for the public event, I am able to sign the documents privately with you at another time. 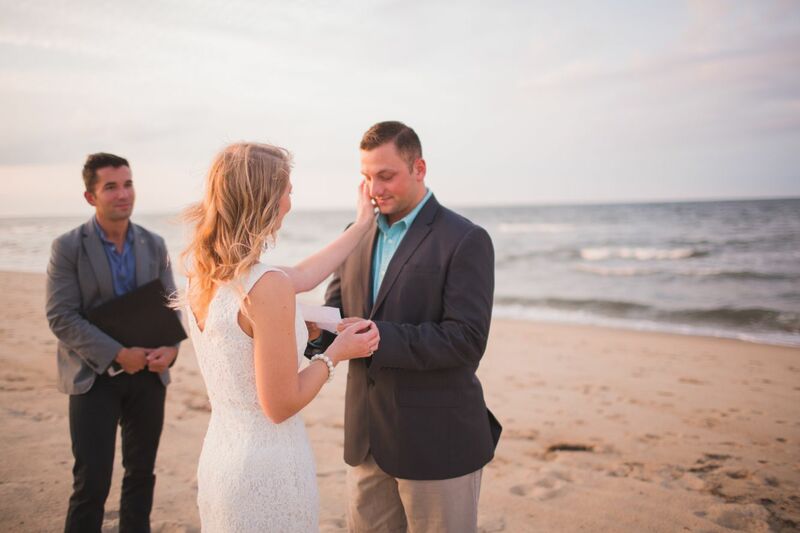 Renewing vows is a romantic and sweet gesture. 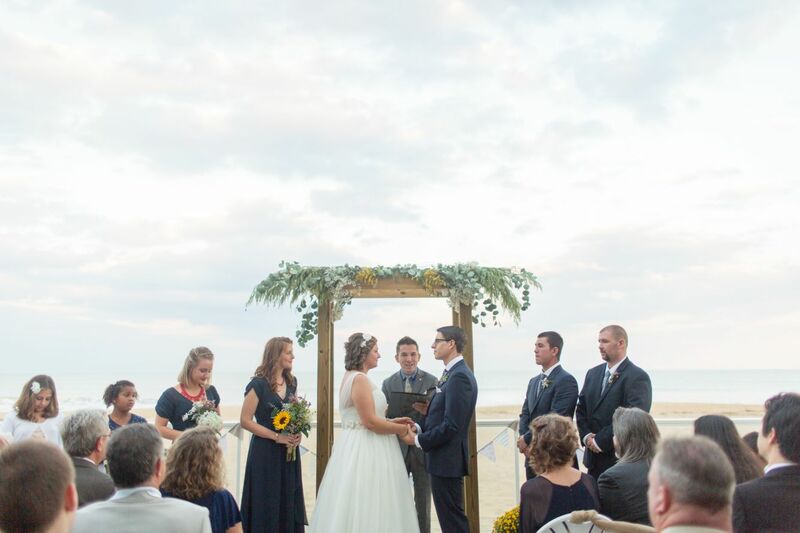 Pastor Cory helps each couple recommit to the vows that they made so long ago. Pastor Cory will celebrate the life of your deceased loved one. He speaks uplifting words from the heart and will allow guests to share and speak about the life lived. 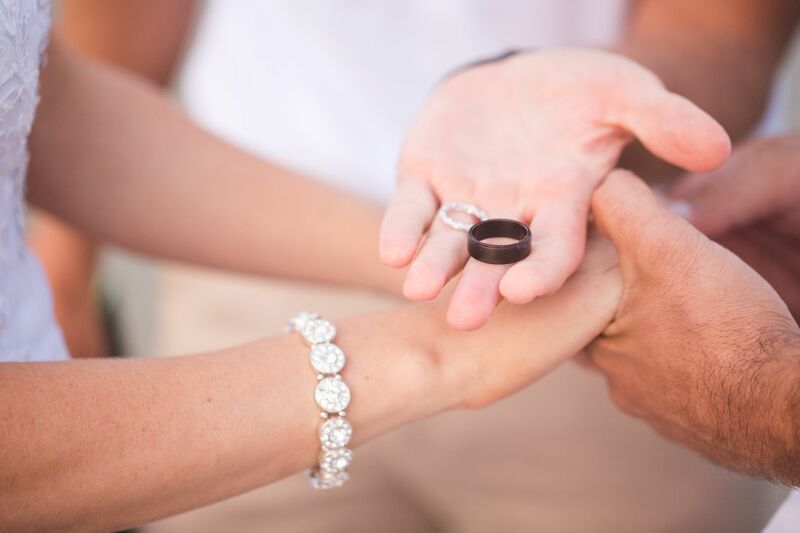 3, 1-hour sessions discussing major topics every couple should consider before the big day! A per session price is available as well. A 45 minute expertly directed ceremony rehearsal. Rev. Cory and team has a general price point for services as listed above. In addition, a set hourly rate of $45 per hour and mileage of.58 per mile is used. Missed appointments may be charged this fee. Also, weddings that start later than 30 minutes of the agreed upon time may be charged a $75 per hour wait. These are addressed in each contract. This is a general statement and not specific to any packages listed above and should define what ++ means.